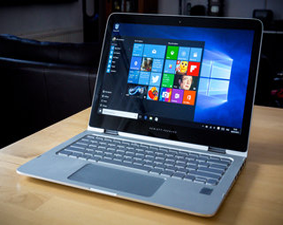 Your computer might not start due to virus attacks or some other changes in configuration, chances are that the system won’t start up or boot because the operating system cannot be loaded. In these circumstances, the computer restarts while opening the Windows screen or even refuses to go further than the DOS screen. Formatting the hard drive or the computer is the only way to get it working. Not only do we provide the best desktop support remotely over the Internet, we also offer doorstep services within 2 to 4 hours. No matter where you are, we will reach you and offer prompt software troubleshooting and software installation services. We can handle every issue in a specialized way and have employed experts who can install any software just for your needs. On call services: Instant ticketing system, get your software related problem solved within 30 minutes to 4hours. 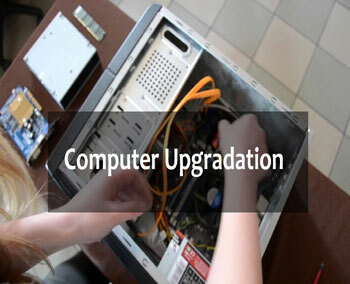 System upgradation upgrade the computer system, increase the speed and efficiency of the desktop thusreduce the cost of the organization.